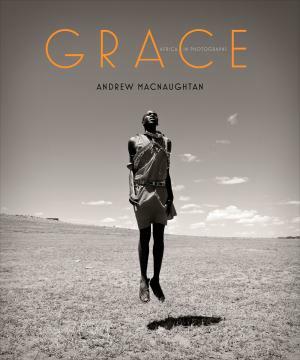 If a picture is worth a thousand words, Toronto's Andrew MacNaughtan has unleashed an important monologue on behalf of World Vision with his brand new coffee table book, Grace: Africa in Photographs. “I hope people are inspired by my photographs to sponsor a child, but also to make that trip to Africa and see for themselves the magnificent beauty of the continent and meet the wonderful people. It will change their life, as it did mine,” MacNaughtan says in the foreword to the book, written by www.samaritanmag.com’s Karen Bliss. This isn’t the first time MacNaughtan’s generosity has benefited World Vision: a 2006 ArtGivesHope fundraising exhibit helped generate $55,000 for the charity.